Many states are passing laws that restrict access to important information about public and private affairs. 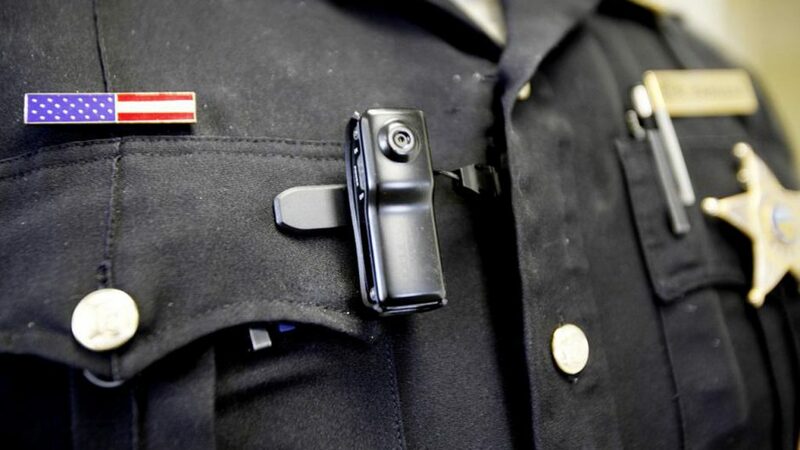 Two recent examples in North Carolina are HB 405, which restricts whistleblowing and undercover investigation in private facilities, and HB 972, which restricts access to police body camera and dashboard recordings. These laws raise many ethical questions. For example, does the public have a right to this information? If so, do these laws violate this right? And, how do these laws interact with more general efforts to control information and criminalize dissent? Please join the Parr Center for Ethics for a detailed examination of these questions with Will Potter (Journalism, Michigan), Richard Myers (Law, UNC), and Emily Turner (NC Justice Project) as moderator. We will open with short talks about ag-gag laws and body cam laws. We will then have questions from the moderator designed to expand and integrate these discussions. Finally, we will have questions from the audience. This event, which is co-sponsored by the Campus Y, Food for All, and Sonja Haynes Stone Center for Black Culture and History, is free and open to all. Please join us!